List of Tools in Spanish | Learn Spanish Language! Tools are very important part of our daily life because we use tools daily. If you want to open any things as- your bikes tire, electric board, then you need tools to open it. So it is must to know in Spanish. If you know it all tools name in Spanish then it will make easy to learn Spanish language. Vocabulary is important so we have mentioned tools name in Spanish which we used daily. To learn by heart, you have to merge tools name in your daily using word. If you merge in your daily using word then you can learn it swiftly. 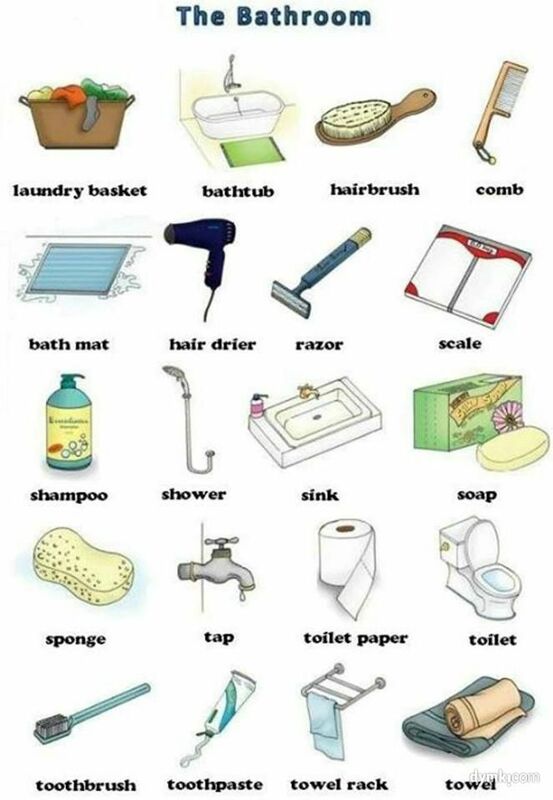 There are many tools but we have mentioned some of them which we use daily and which we keep in our home. 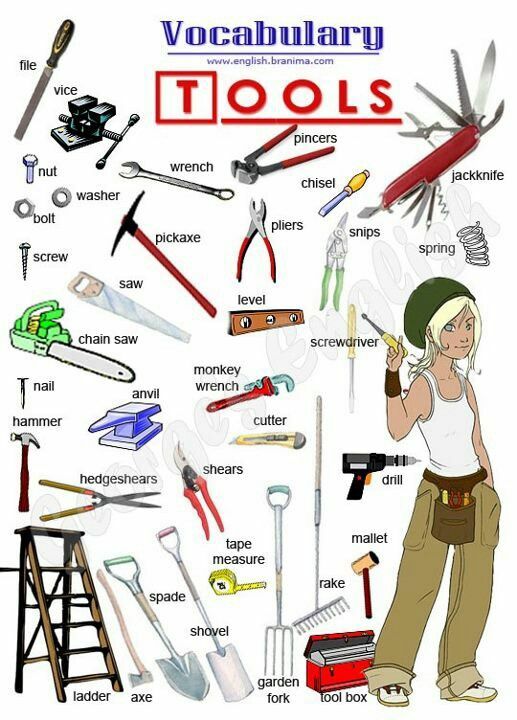 So you can easily learn tools name because what we use daily we can remember that very easily. Make a time table for learning vocabulary as- we have told you in previous post that vocabulary is very important thing, if you are learning any language. Spanish is not too hard to learn. Only thing you have to do that, learn it’s vocabulary and store in your mind. If you store it in your mind once then you can use whenever you need. So read all tools name Spanish and learn it. So these are few daily using tools name in Spanish. You can remember it and write in your vocabulary dairy. If you are learn it easily. If you see any tools then try to remember its name in Spanish. In this way, you can make it your habit. After few days, name will automatically come on your tongue in Spanish. we have mentioned some sentence related to tools name in Spanish. Bring toolbox here. Traiga la caja de herramientas aquí. Where is screwdriver? ¿Dónde está el destornillador? My hammer has been lost. Mi martillo se ha perdido. We measure from measuring tape. Medimos de cinta métrica. Please give me a thread. Por favor, dame un hilo. So these are some example related to tool name in Spanish. You can make more sentences like this. More practice can make learning easy. Once you learn all tools name in Spanish then you can easily make sentences related to tools name. You have to merge these tools name in your language. If you merge in your language then you can easily speak whenever you need to speak. Some More vocabulary words of Spanish related to tool name in Spanish has been given below. Learn these word meaning also. Some more tools name in Spanish. This entry was posted in Basic Spanish for Beginners and tagged All tools name in Spanish, Daily using tools name in Spanish, How to Say Where is Screwdriver in Spanish, Material in Spanish, Measuring tape in Spanish, Nut in Spanish, Pencil in Spanish, Pliers in Spanish, Sandpaper in Spanish, Scissors in Spanish, Screw in Spanish, Screwdriver in spanish, Shoes in Spanish, Toolbox in Spanish, Tools name in spanish on December 26, 2016 by satyenhacks.